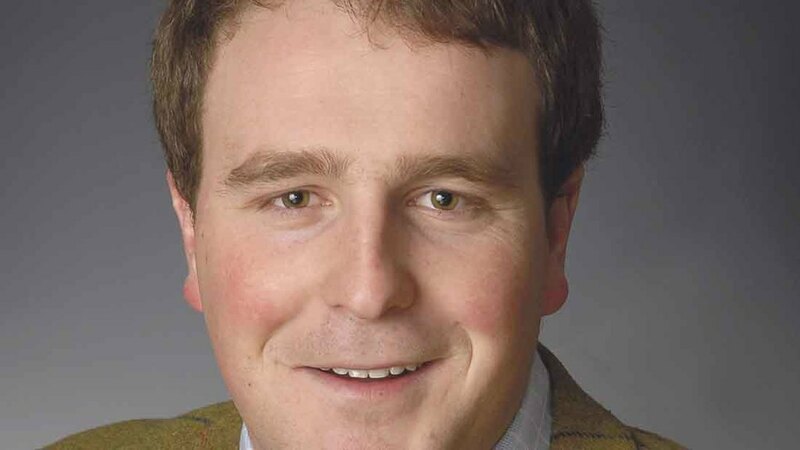 New National Federation of Young Farmers’ Club (NFYFC) chairman Edward Ford is looking to ‘rip up the rulebook’ for young farmers when the UK leaves the EU. Mr Ford is the first active farmer elected to the role in six years and manages a 607-hectare (1,500-acre) family farm in South Essex. Brexit will be a key focus for Mr Ford this year and he said it was one of the ‘most challenging, but exciting times’ for the industry. After watching Defra Secretary Andrea Leadsom speak at the NFU conference, he said she had ‘skirted’ questions but the industry needed answers. “We are nine months in and time is ticking on,” he said. He added Brexit had given young farmers ‘huge opportunities’ and they needed to make their voices heard by the Government. “It is a chance to rip up the rule book and get what we want,” he said. “I want young farmers to have opportunities, it is too hard still. Mr Ford added he also planned to ‘pick up the baton’ on the farming organisations’ campaigns surrounding farm safety. “We are employing less than 1 per cent of the workforce but account for 15 to 20 per cent of fatalities. He added he would look to use his role to try and promote the Forage Aid charity, which he helped to set up, which provides forage and bedding to livestock that have been affected by extreme weather.